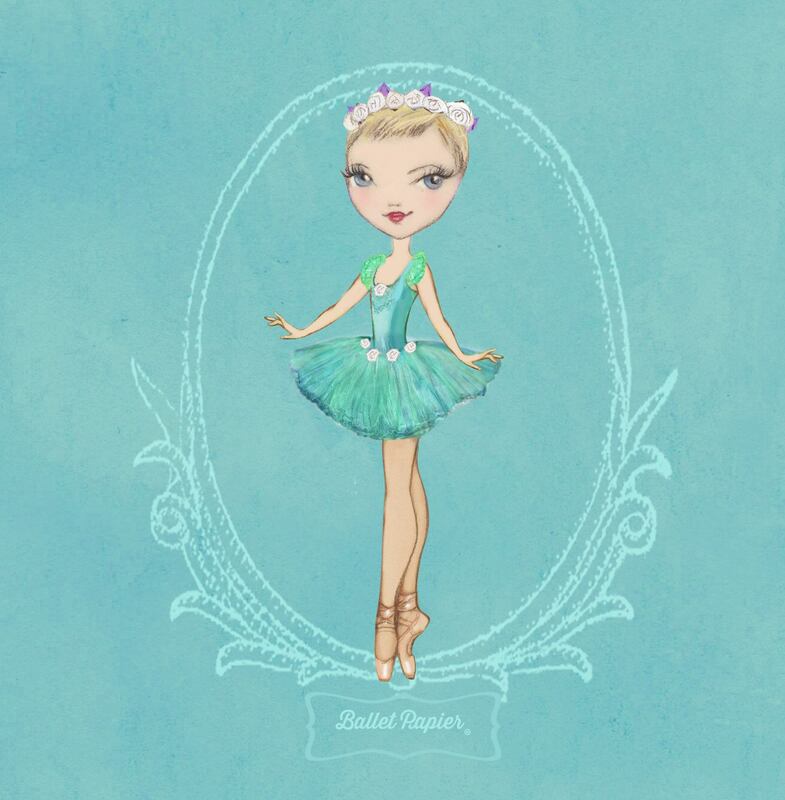 Every time I dance, I turn into a better version of myself. 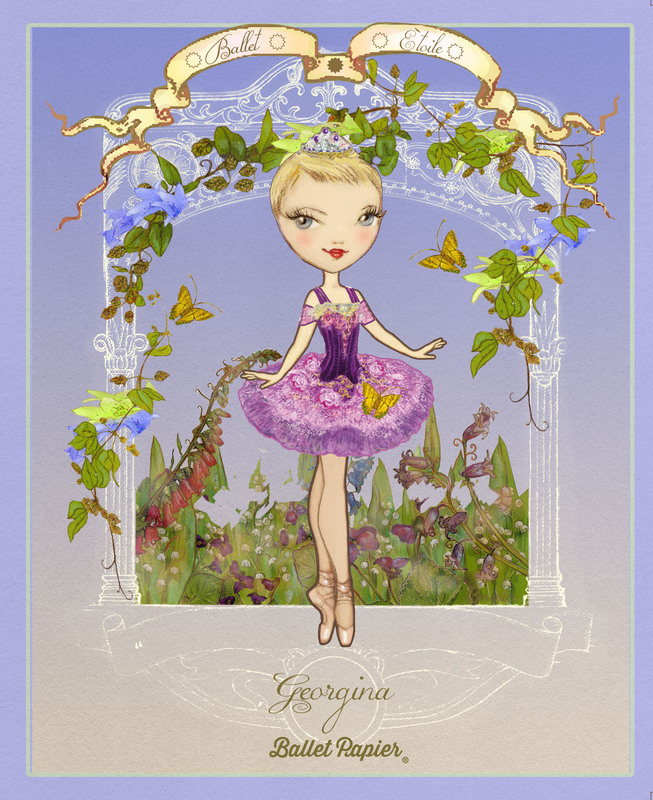 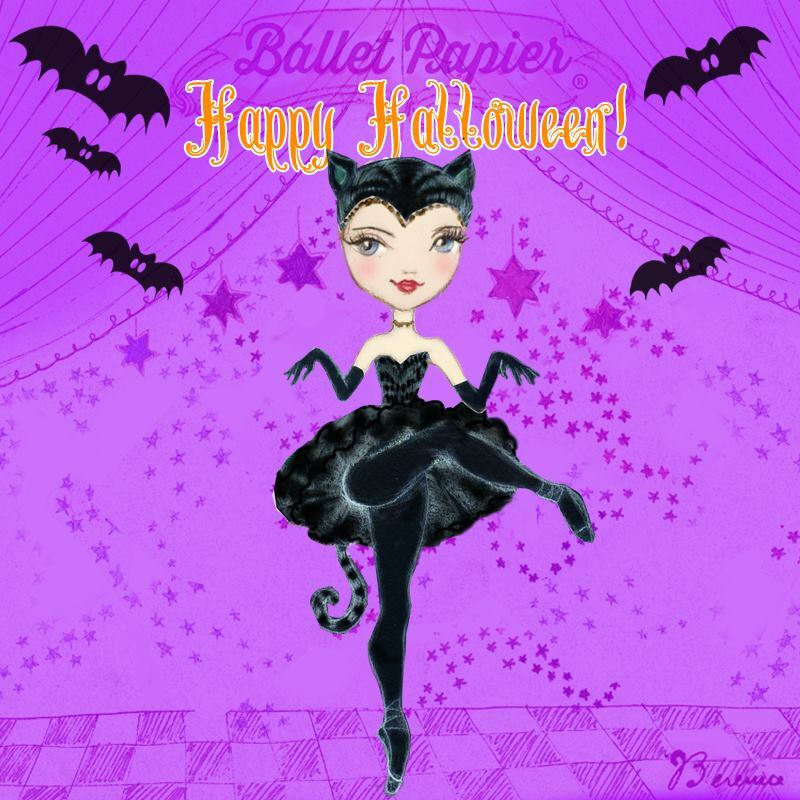 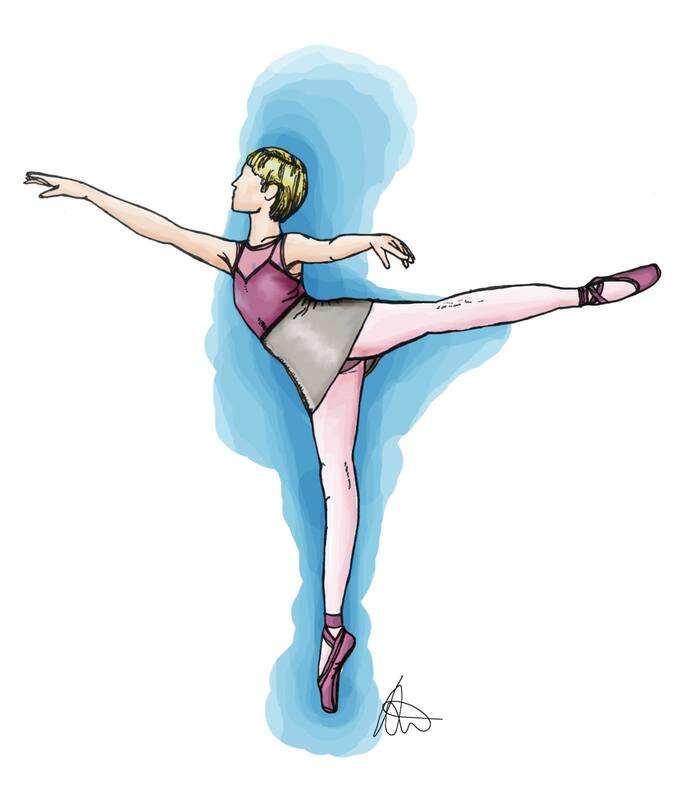 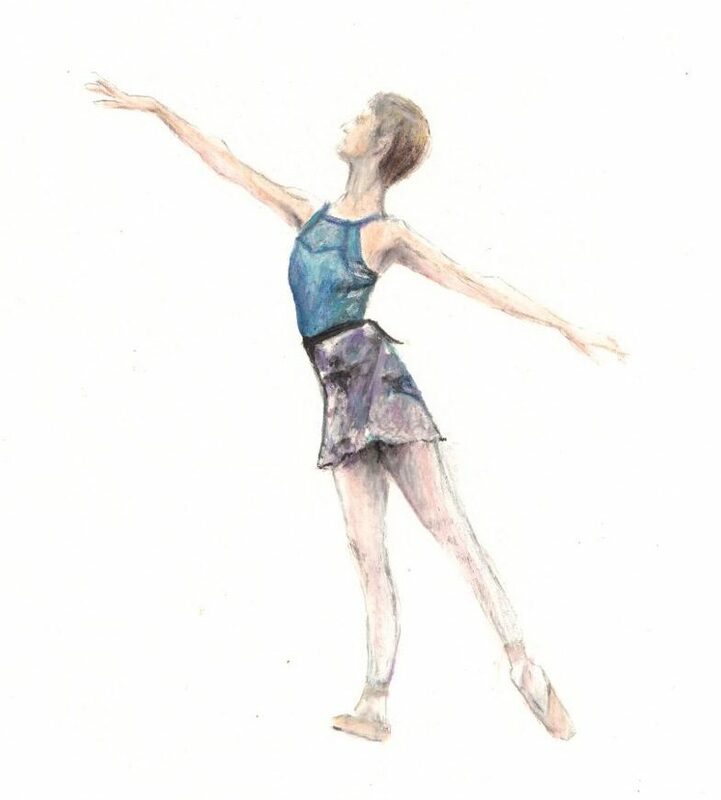 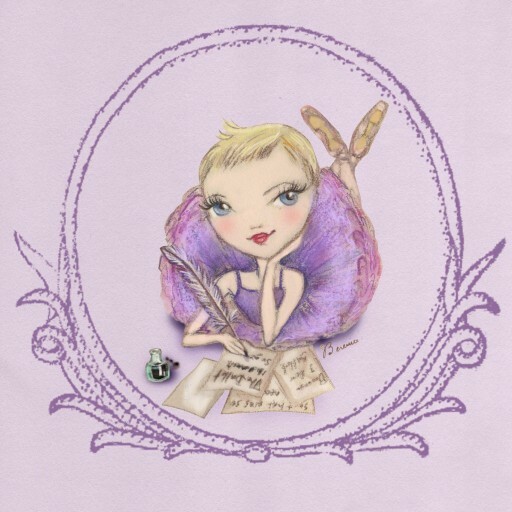 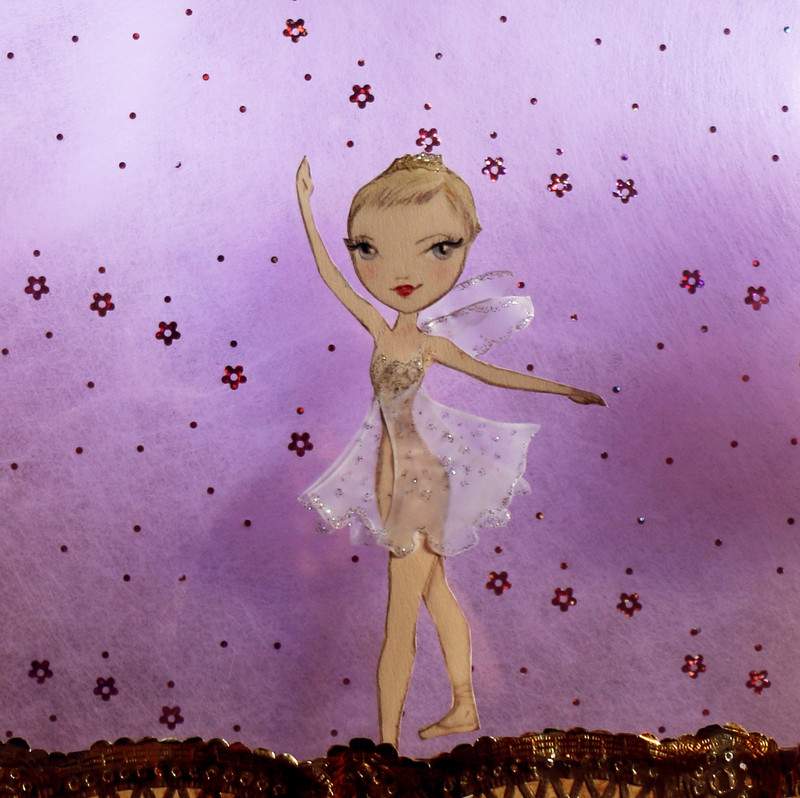 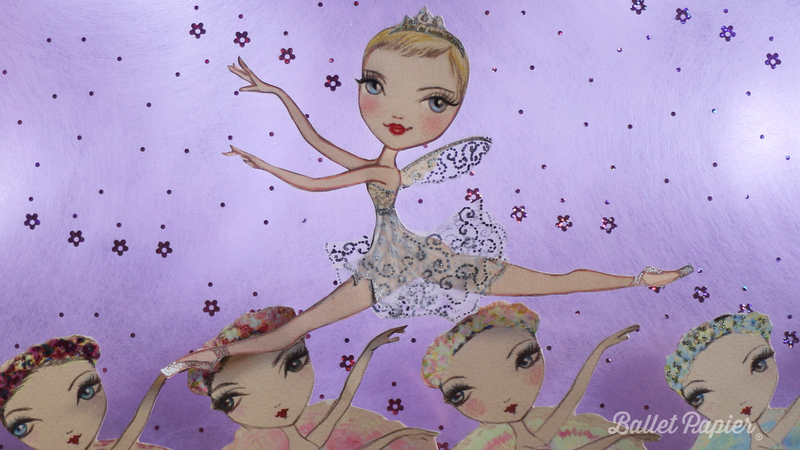 Essentially, dance excites me – whether I am participating in it, watching it or writing about it. 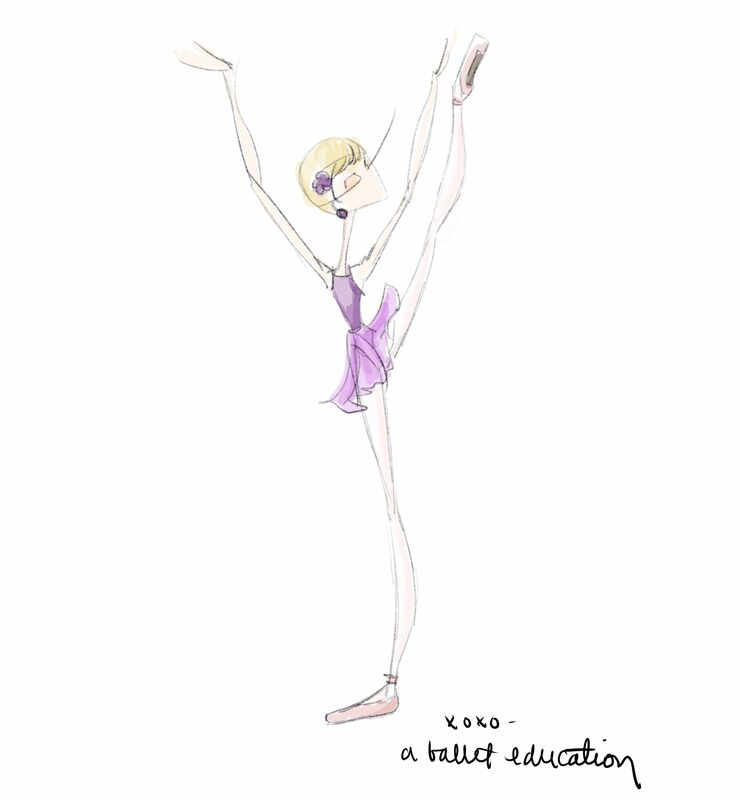 Perhaps unsurprisingly, the possibility of sharing my enthusiasm through teaching has always intrigued me. 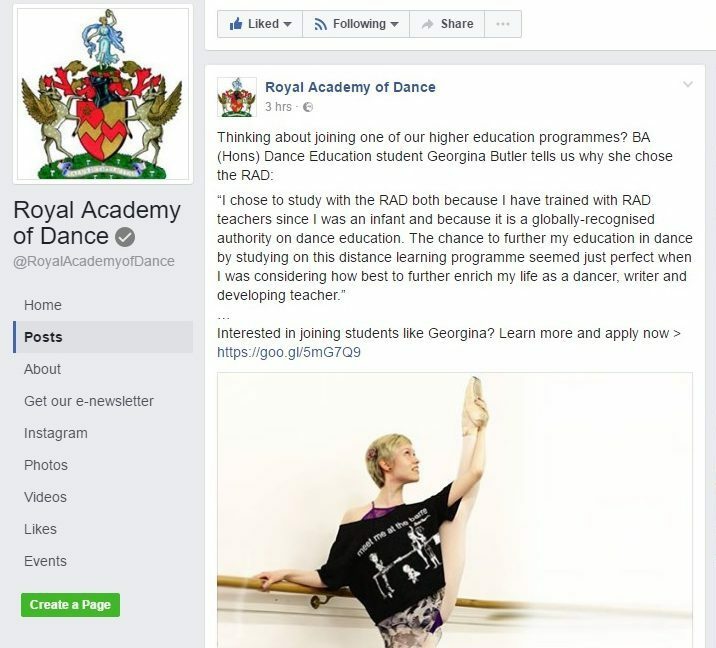 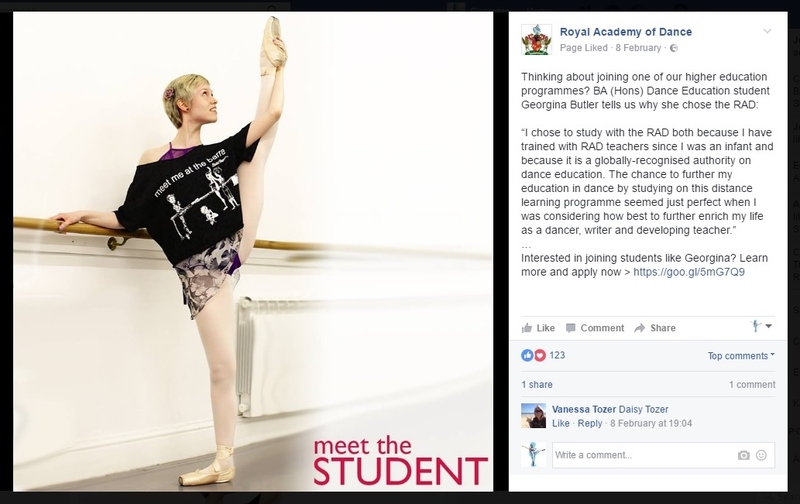 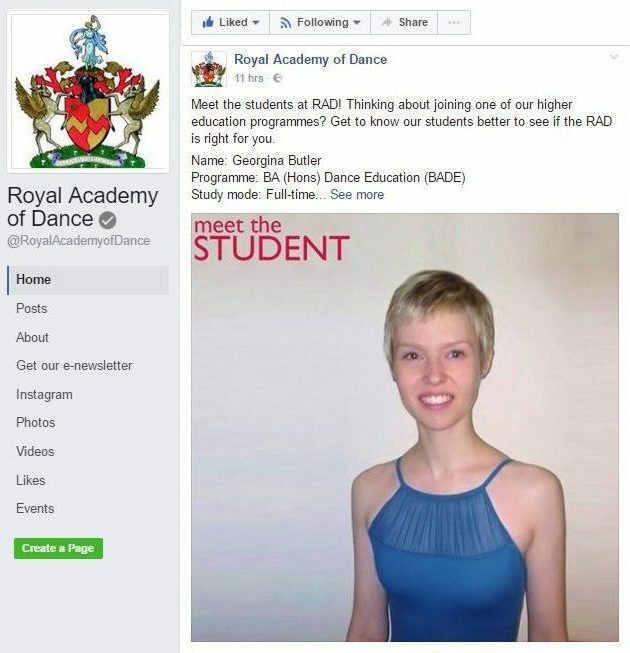 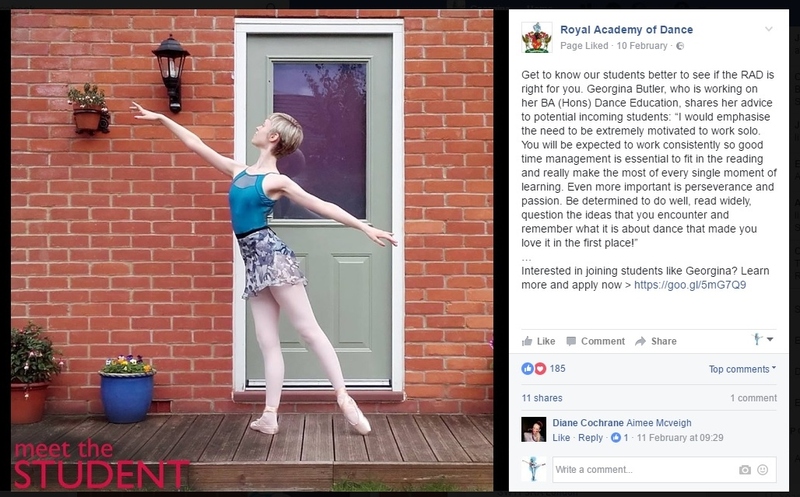 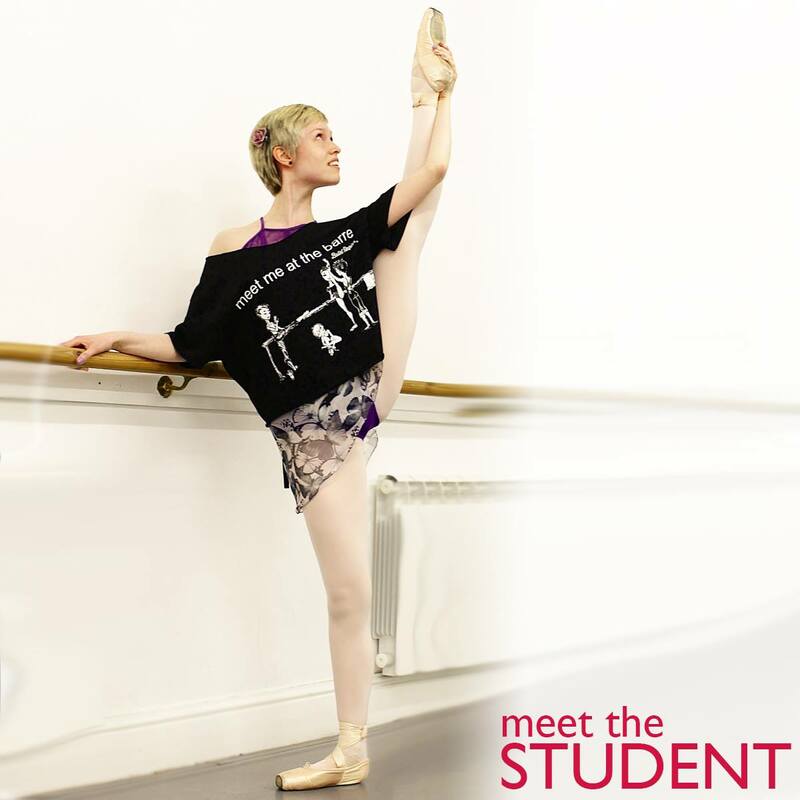 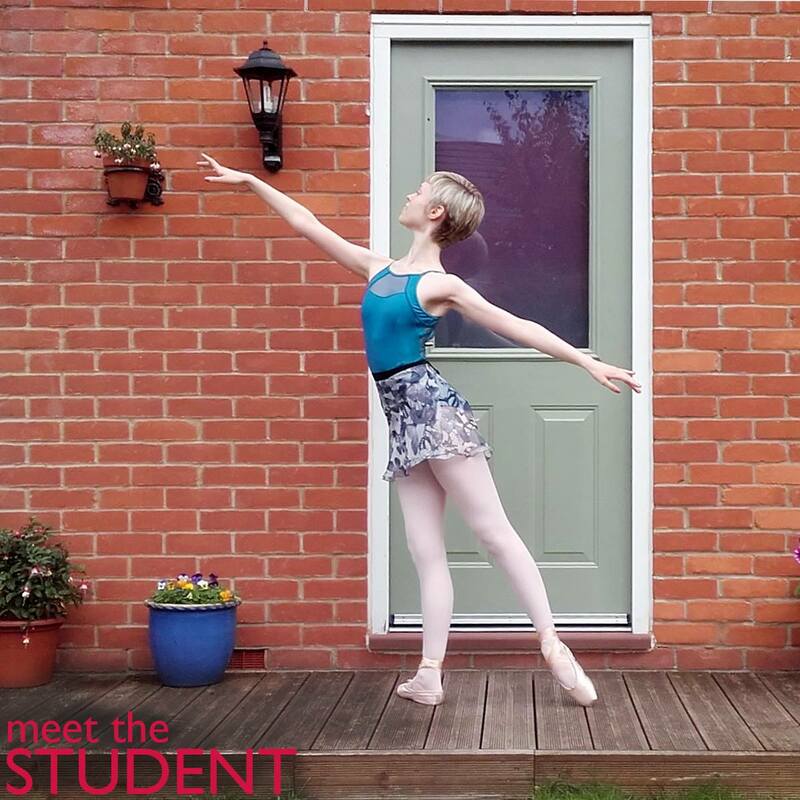 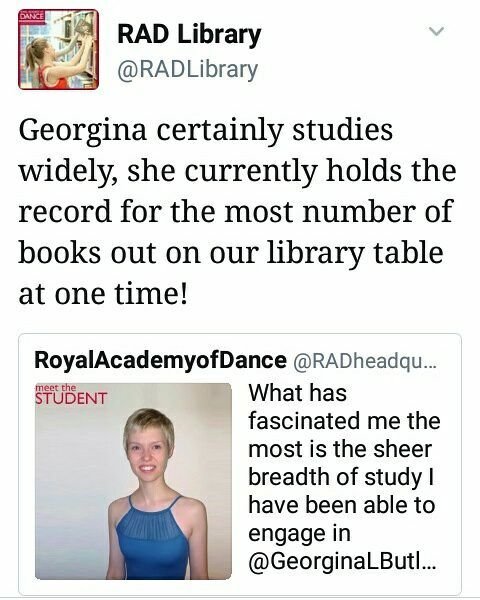 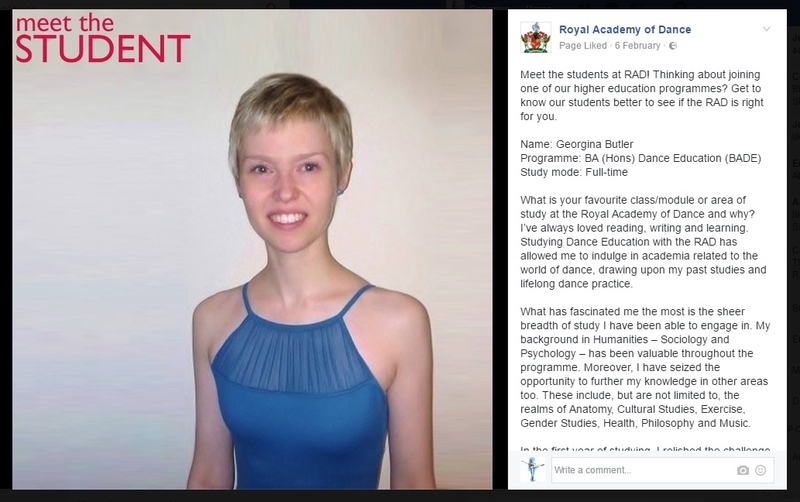 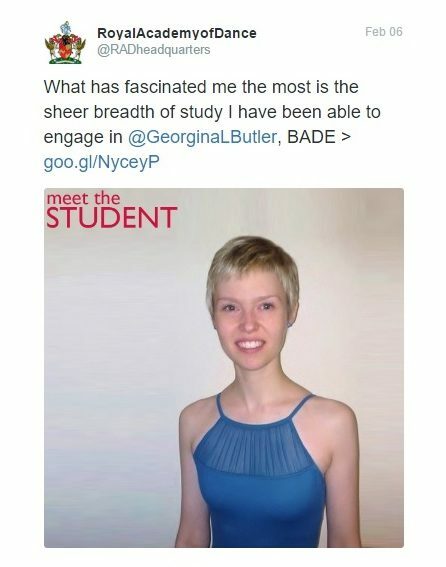 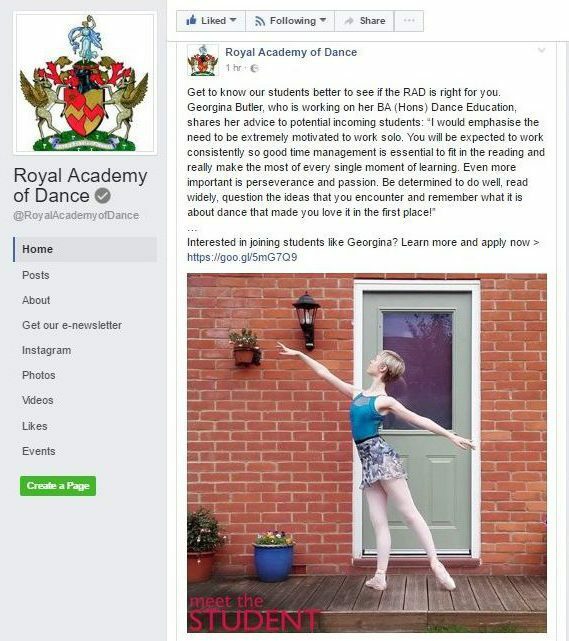 Being invited to feature as a Dance Education advocate for the Royal Academy of Dance’s 2017 social media campaign ‘Meet the Student’ was a fitting way to acknowledge the learning journey I have been on in order to become a First Class Honours graduate.